Pueblos is a complete Intermediate Spanish program that systematically presents culture within the context of the historical and political forces that have shaped and continue to shape the Spanish-speaking world. Grammar, vocabulary, and content are merged in a way that emphasizes communication, cultures, comparisons, connections and communities and a comprehensive historic-to-contemporary view of the Spanish-speaking populations and civilizations. 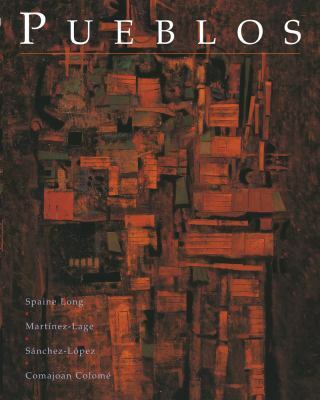 The word pueblos refers to places, settlements, civilizations, and nations, but also to groups of people who speak Spanish. Pueblos focuses on how the world's Spanish-speaking cultures and civilizations came into being and developed throughout time.Martínez-Lage, Sheri is the author of 'Pueblos Intermediate Spanish in Cultural Contexts', published 2006 under ISBN 9780618150472 and ISBN 0618150471.